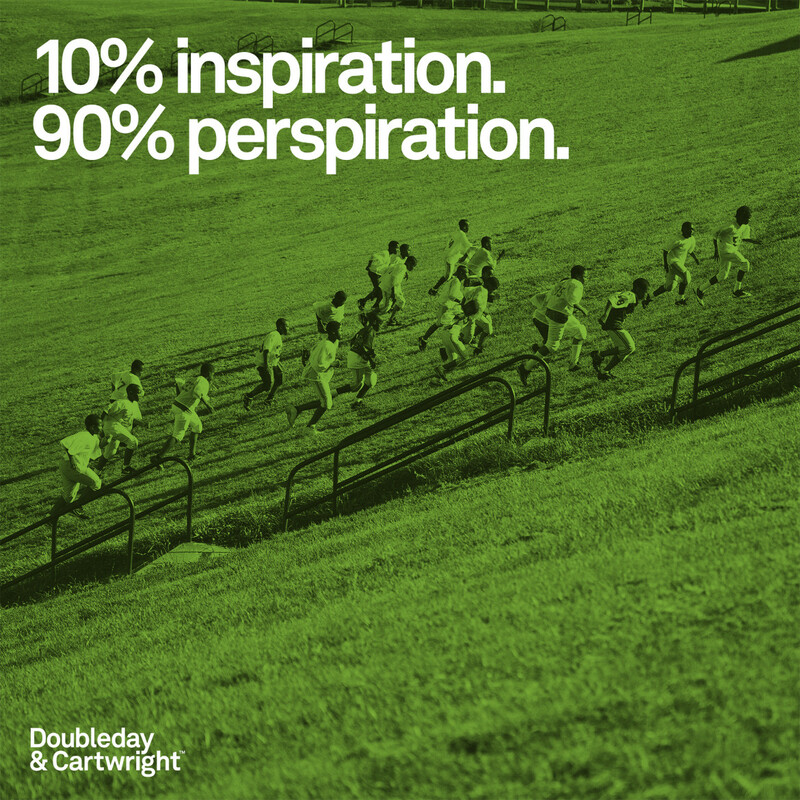 Doubleday & Cartwright is a design and media agency specializing in sport, art and culture. D&C helps brands navigate and creatively broadcast their narratives across the diverse spectrum of media. D&C’s successes have been deeply varied from a garment customization space for Nike to nurturing a nutritional juice cleanse into a category killer. Doubleday & Cartwright has 23 people. Of those, 3 are studio heads and 6 are managerial. Age 37, Male, from Walnut Creek, CA, United States, now lives in Williamsburg, Brooklyn, NY. Formal education is undergraduate degree, primary design education is school (SJSU, Pasadena Art Center). Age 40, Male, from Leroy St, New York, NY, United States, now lives in Williamsburg, Brooklyn, NY. Formal education is graduate degree, primary design education is self-taught. Age 39, Male, from Geneva, Switzerland, now lives in Williamsburg, Brooklyn, NY. Formal education is undergraduate degree, primary design education is school (Ecole nationale supérieure des arts visuels de La Cambre). The studio is about 3000 square feet. It’s on 2 floors and they’ve been there for 3 years. Plays music for 70% of the day at an average volume. Currently obsessed with Jon Hopkins, and most played over the last year is Justin's 10hr long Spotify mellow electronic playlist. 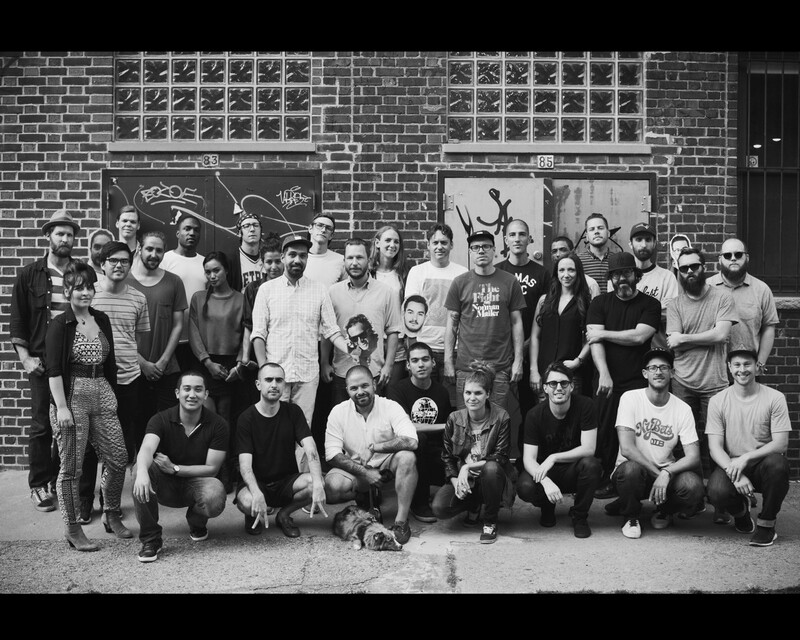 publish a magazine by the name of Victory and run an apparel brand by the name of No Mas.